I have the distinct feeling that utilities are taking advantage of wind farm developers in Australia. Wind farms are often asked to meet unfairly onerous requirements in areas such as voltage control (through steady state reactive power generation/absorption). Possibly this is because wind turbines don’t have some of the grid performance aspects of traditional synchronous generators (e.g. inertia). Yes, it is important for any decent-sized generator to contribute to grid stability (rather than just do no harm), but many wind farms are sent connection point voltage setpoints by the transmission network service provider (TNSP) which are unattainable and result in huge steady state reactive power flows through the wind farm transformer and the MV reticulation system. This results in significant real power losses and lost revenue. A wind farm’s energy should be valued at a premium over non-renewable sources. So why are wind farms being requested to provide more reactive support for voltage control than, say, a coal-fired power station, whose energy is worth significantly less per MWh? Wind farms (in Australia anyway) are not paid for their reactive power which should really be valued as an ancillary service. 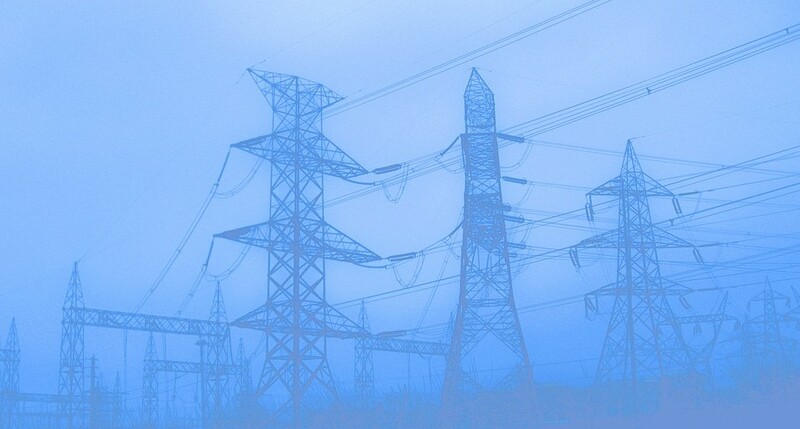 This way, the market can ensure voltage support is delivered by the most cost-effective means. Perhaps it is a by-product of the relatively young age of most wind farms and the ease with which voltage setpoints can be sent to wind farms. Perhaps there was a lack of consideration of the long-term financial implications of voltage control during the wind farm connection agreement negotiation. I think wind farm owners and developers need to be more aggressive during their grid connection negotiation or get paid for their steady state voltage control effort if reactive power exceeds say 10% of the wind farm’s output at any given time.